Laser treatments leaving woman with confidence boosting results. We understand that you want to put your best face forward at all times. Some situations call for a little special attention. Whether you are interested in making an important impression or you’re looking for big changes in your overall appearance, laser hair removal and cosmetic body treatments can help you present the image you want to the world around you. These are some beauty treatments that are simply too good to miss. You’re sure to want to add them into your regular beauty rotation. By far, one of the most popular beauty treatments today, laser hair removal allows you to target specific areas, or zones, for hair removal. Facial hair, body hair, and hair in more intimate places can be eliminated in a matter of minutes – with lasting results. While laser hair removal isn’t permanent, the effects last longer than shaving or waxing. Over time, and with follow-up treatments, laser hair removal can substantially reduce the density of hair in the targeted areas and eventually slow the regrowth of hair as well. For many, acne is a simple rite of passage. For others, it becomes a painful part of daily life that leaves behind embarrassing scars. New laser technology can remove even the deepest acne scars with astonishing results. The last thing any vibrant and active man or woman wants, is the presences of brown spots (also referred to as age spots). These age spots can be a dead giveaway for anyone’s real age away. Laser brown spot removal allows you to keep your real age secret while learning to love your skin all over again. Skin discolorations can be embarrassing and cause you to avoid photographs and even public engagements. It doesn’t have to be that way. There are effective laser treatments to remove discolorations from your skin so you can get back to enjoying your life. The treatments are practically painless and the peace of mind they provide is worth its weight in gold. 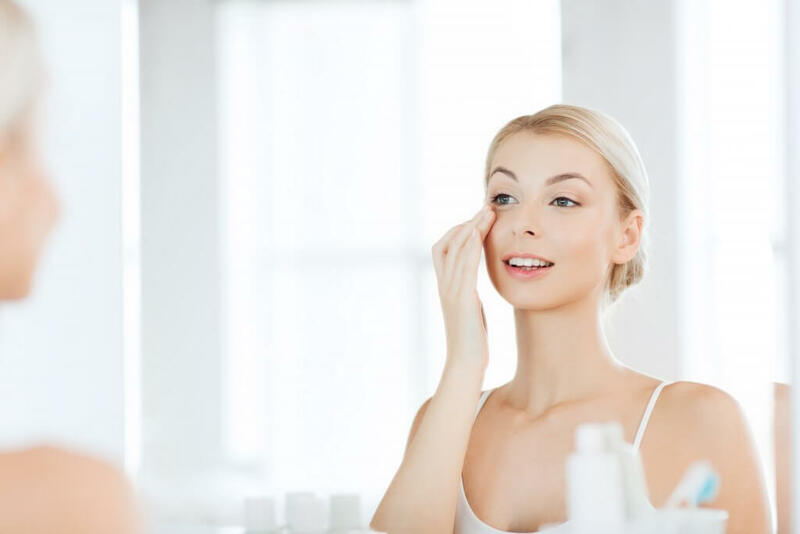 Whatever your beauty needs may be, Metropolitan Vein and Aesthetic Center can help you find the right treatment so you can put your best, most beautiful, and most confident face forward. Call us today at 914-295-2202 to learn more about the services we offer and how they can help you.